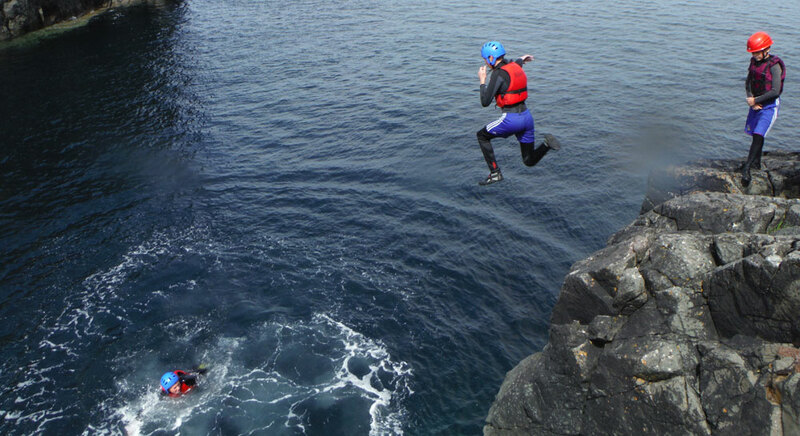 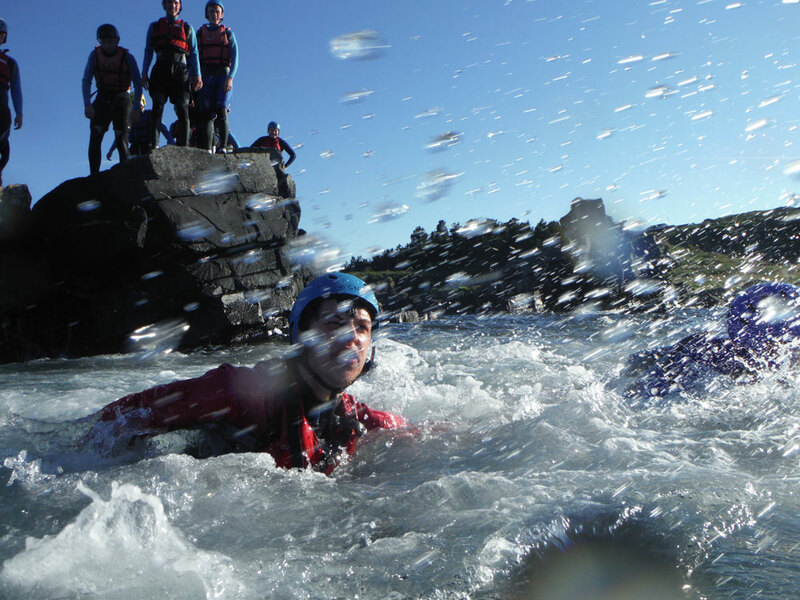 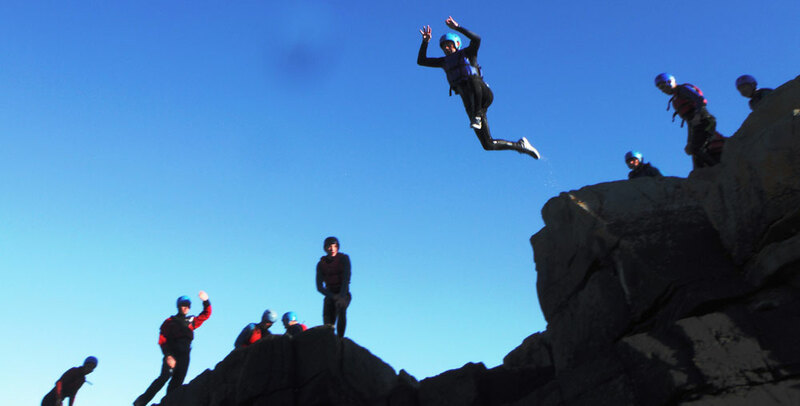 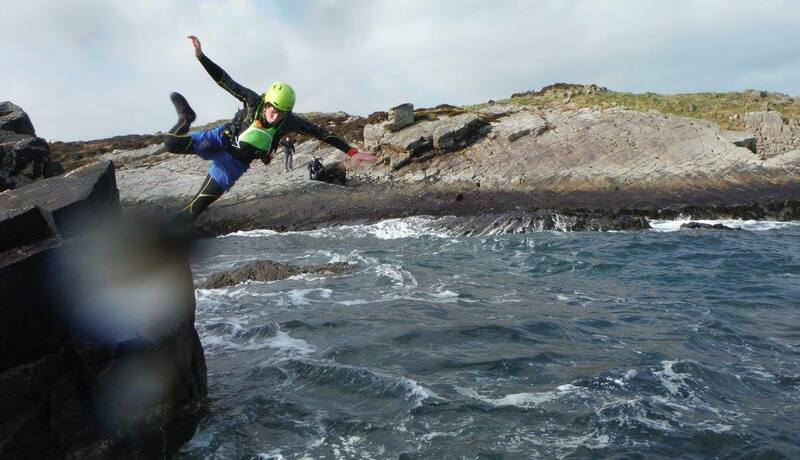 Coasteering is quickly becoming one of the most popular pastimes in the great outdoors! 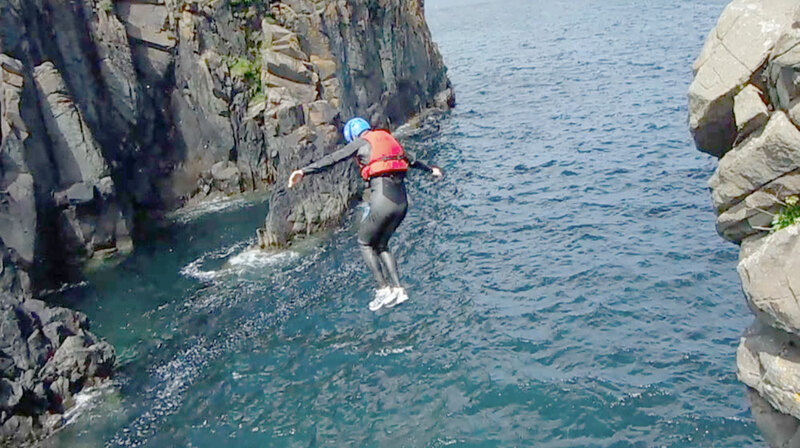 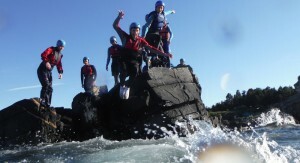 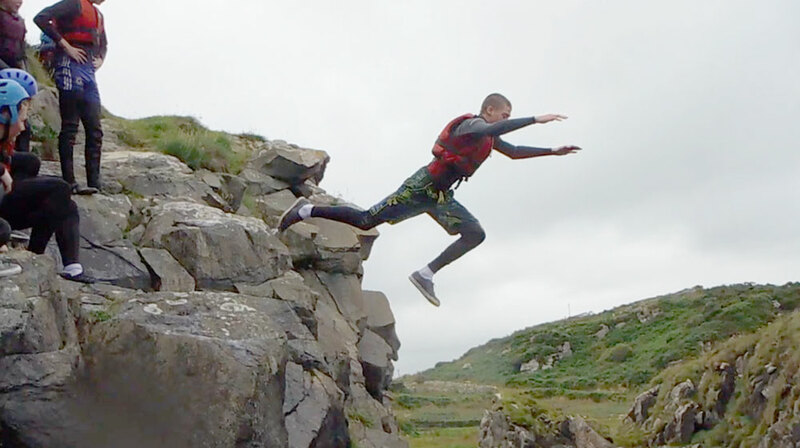 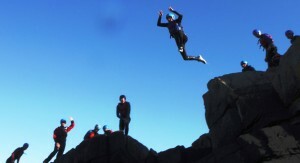 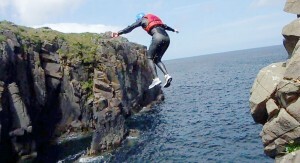 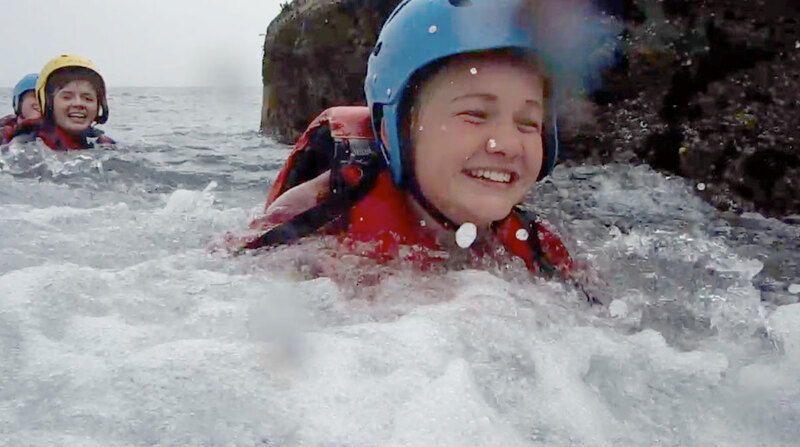 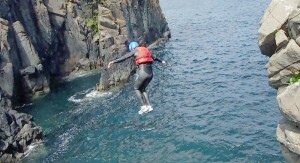 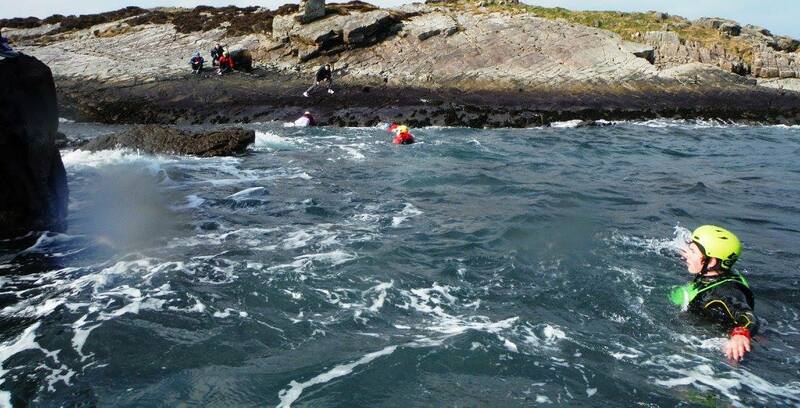 Coasteering and exploring the rocky headlands, coastal cliffs and open bays. 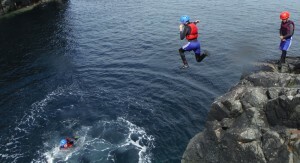 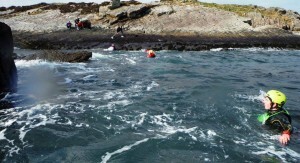 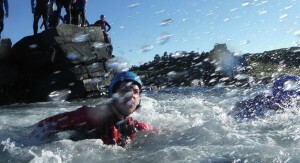 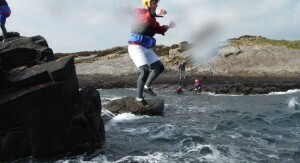 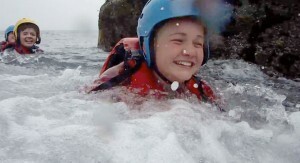 A real active Coasteering adventure day involving lots of climbing and swimming from one bay to the next rocky inlet. 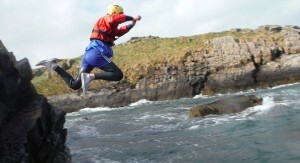 Perfect again for the more adventurous, all equipment will be provided. 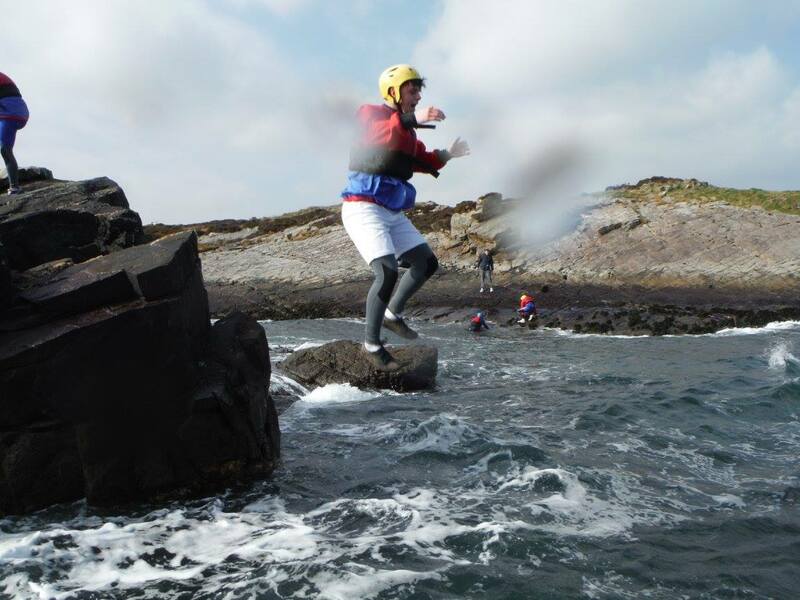 Join us in exploring some of the best rocky outcrops in Culdaff, Shrove and Kinnagoe bay for an excellent adventure.